Come and experience this tucked away gem on the Eastside. 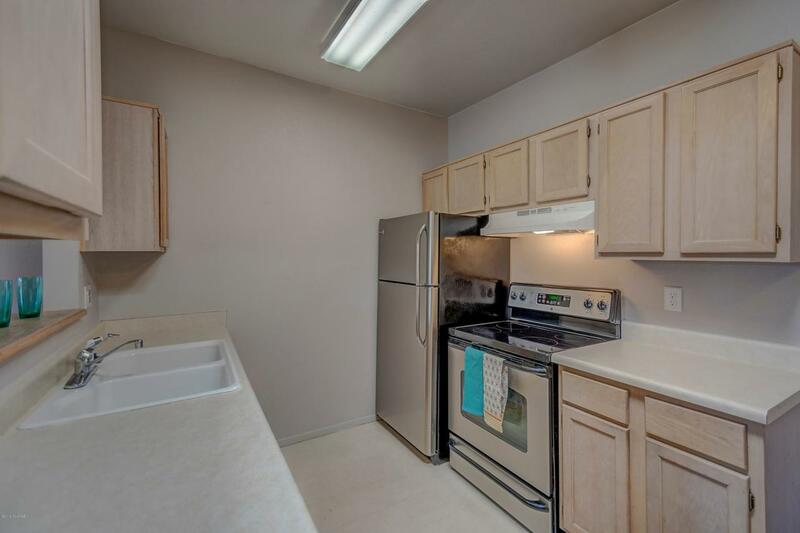 Quiet complex with 2 beautiful pools and spas. 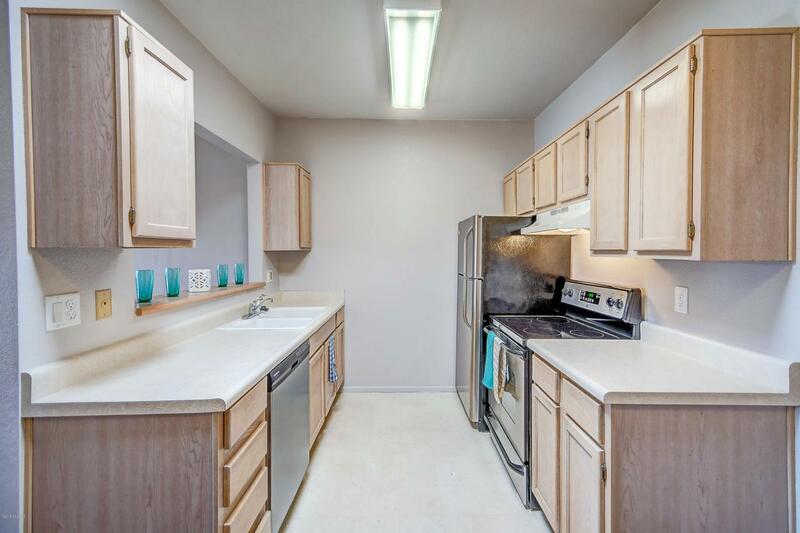 This 2 bedroom 2 bath condo is perfect for a winter visitor, investor, or family. 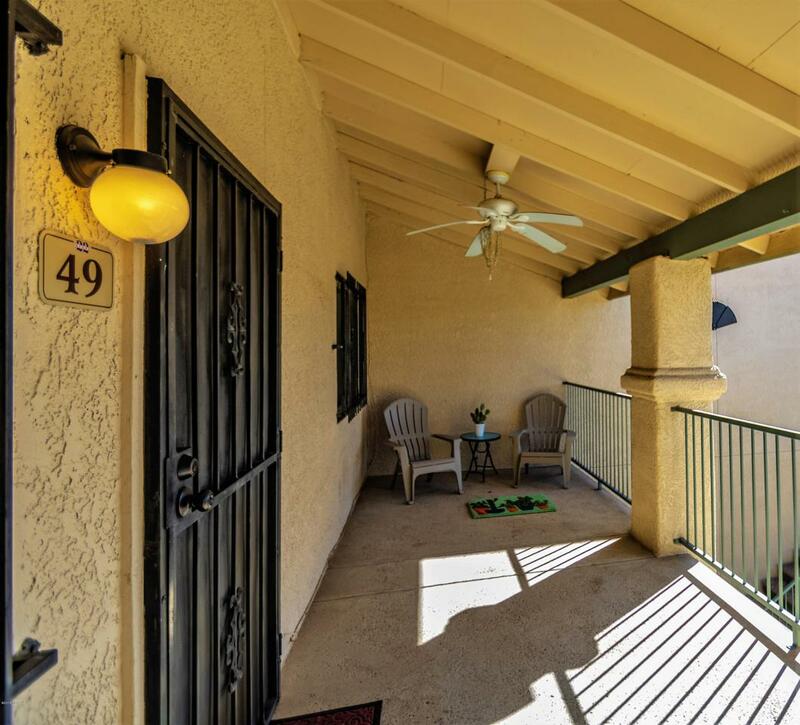 Large front patio that overlooks the pool, and balcony off of master bedroom with mountain views! 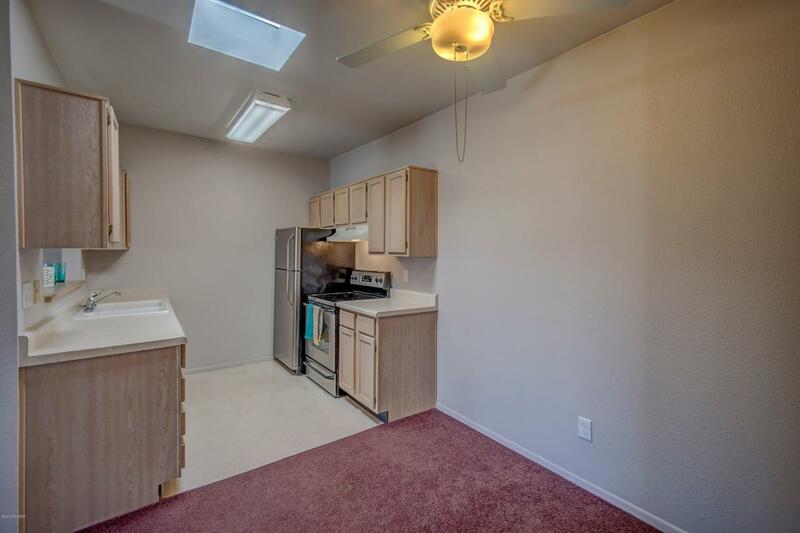 Newer stainless steel appliances, new kitchen faucet, new toilets, AC replaced in 2017, carpets freshly cleaned and ceiling fans in every room. Come and see it for yourself!